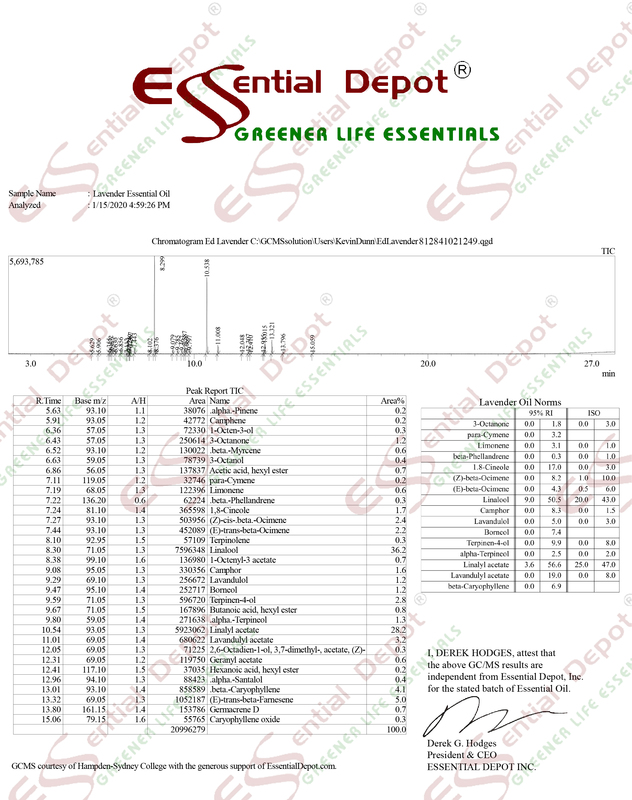 $65.99 Additional 20% to 30% discount and FREE products for Greener Life Club Members. Only $5/month to become a Monthly Member - CANCEL ANYTIME - or become a Lifetime Member and receive FREE CBD Products and purchase ready to sell CBD Products WITH YOUR LOGO ON at 90% OFF Retail. Call 863-224-9555 for details or CLICK HERE. Bonnie's Triple Butter - RED Silicone Mold Soap Kit - Includes Soap Mold and ingredients to make a complete loaf of superb moisturizing soap (makes 11 x 1 inch large bars). 5oz bottle of Food Grade Sodium Hydroxide (makes the best soap! with child resistant lid.